Q. How do I login to the myWalden portal? 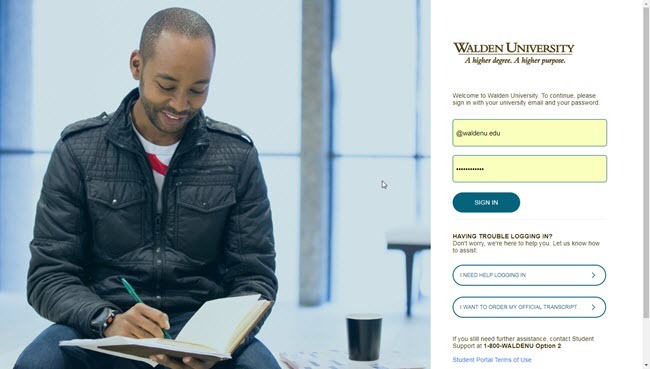 Enter your myWalden e-mail address and password. 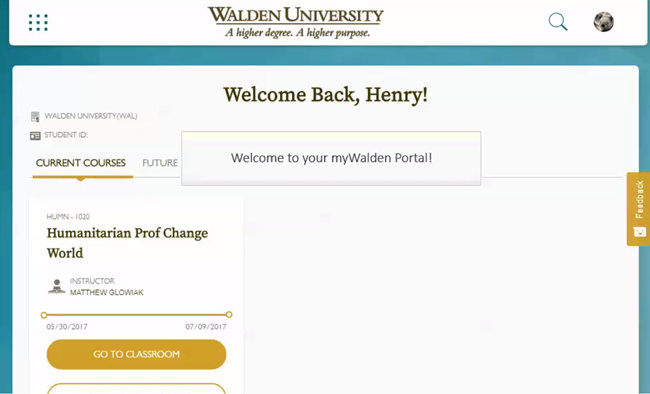 Click Sign In to enter your myWalden portal. Welcome to your myWalden portal!